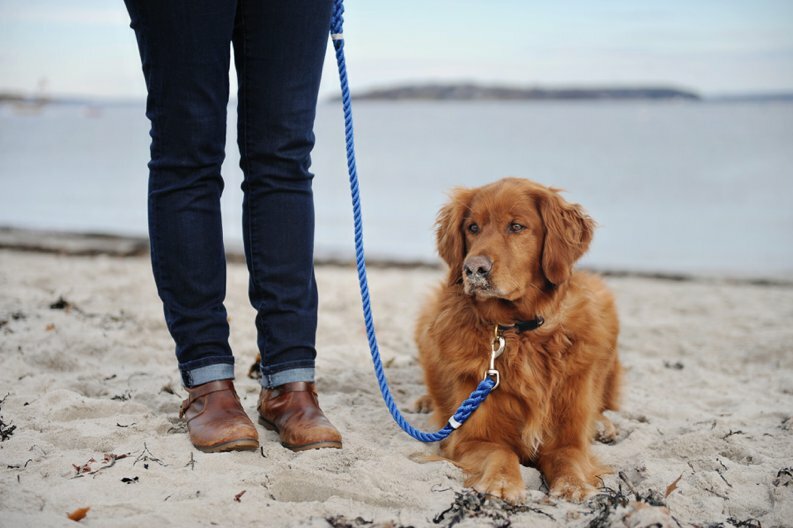 When he isn’t on his daily hunt for lost gloves, Hamiln enjoys long walks on the (Willard) beach and modeling fine dog leashes! 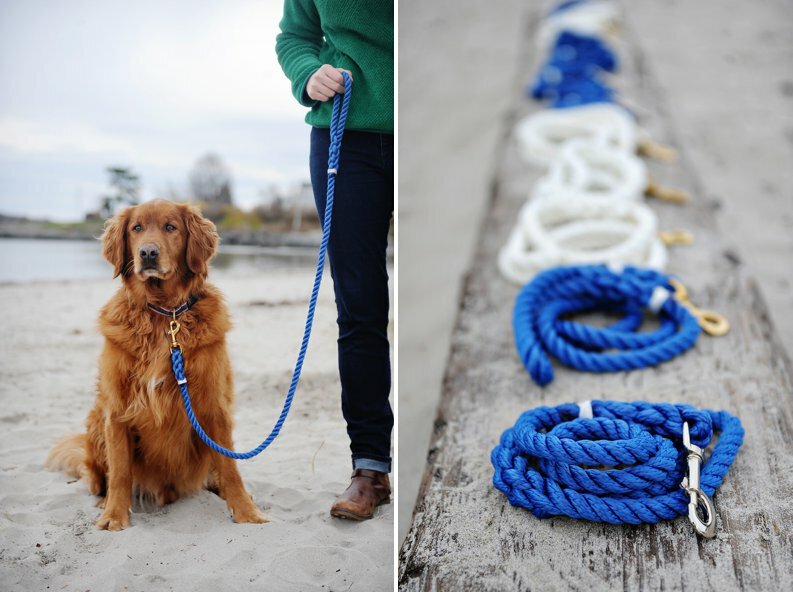 🙂 These leashes are handmade in Maine and can be found here. 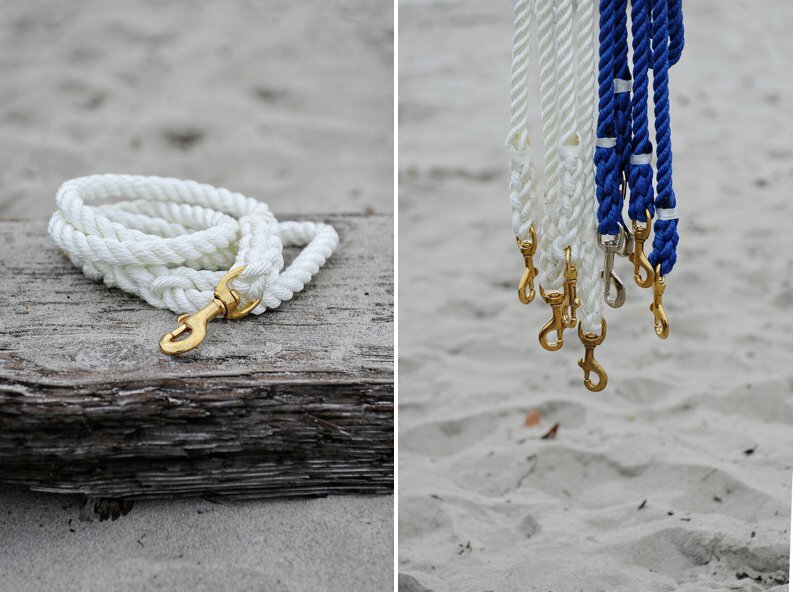 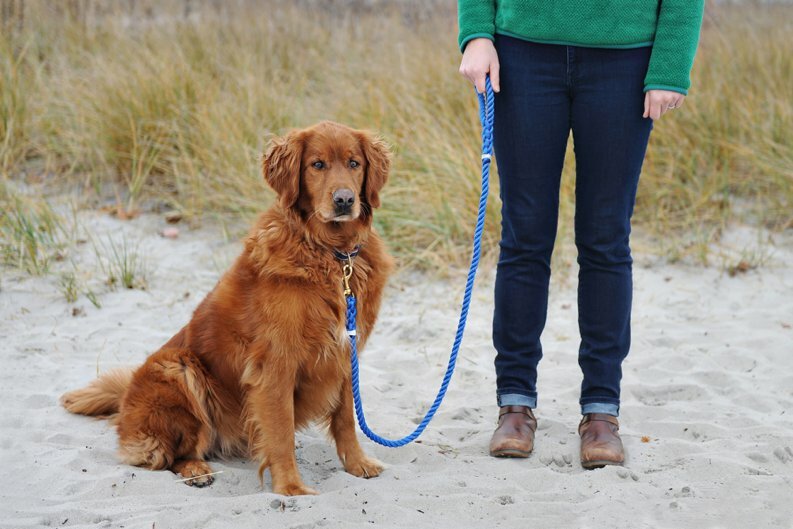 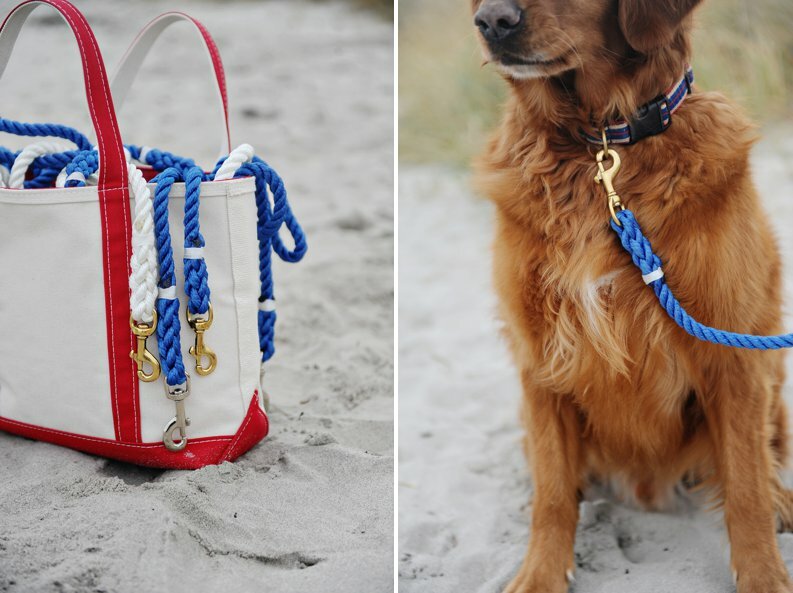 Knotty Dog Leashes are a perfect Christmas idea for any dog lover!